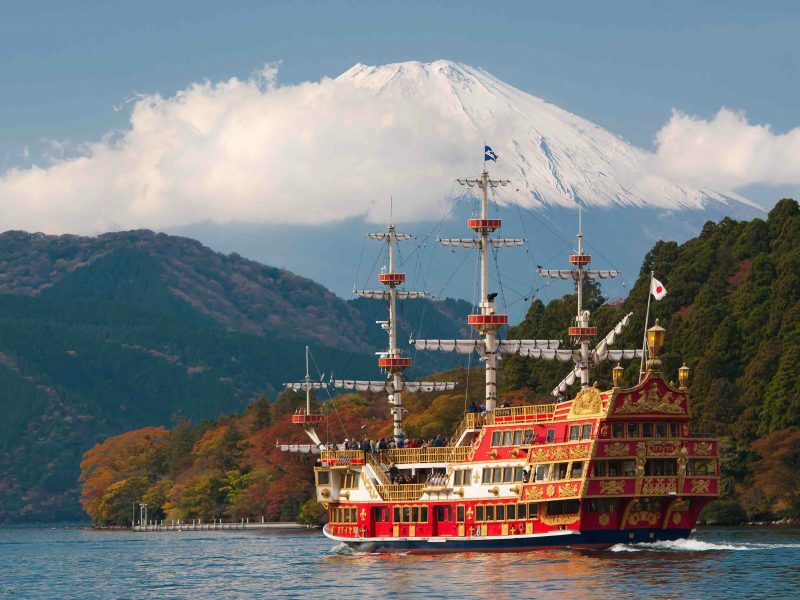 A tour that explores the very best of Japan’s cultural, natural and UNESCO locations. Journey on the famous bullet train. 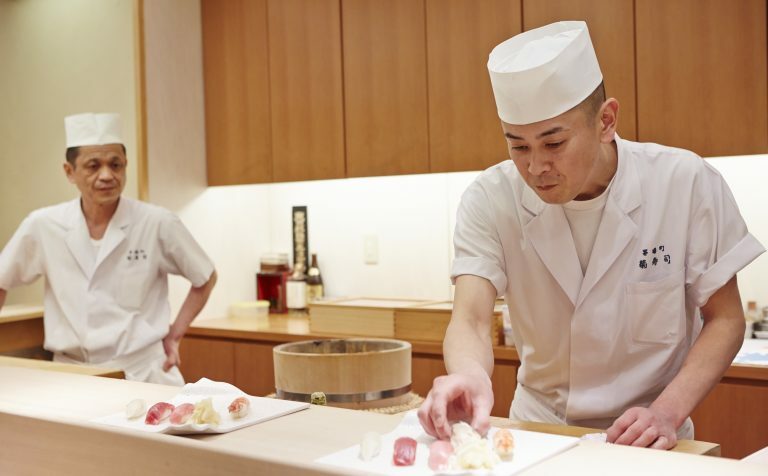 Sample some of the local specialities including fresh sushi, Hida Beef and Sake. Witness Mount Fuji and wander in the cultural city of Kyoto exploring the renowned Golden Pavillion. Other tour highlights include the 250 year old gassho-zukuri farmhouses in Shirakawago, visiting samurai houses in Kanazawa, the deer park in Nara and the “floating” Itsukushima Shrine in Miyajima. 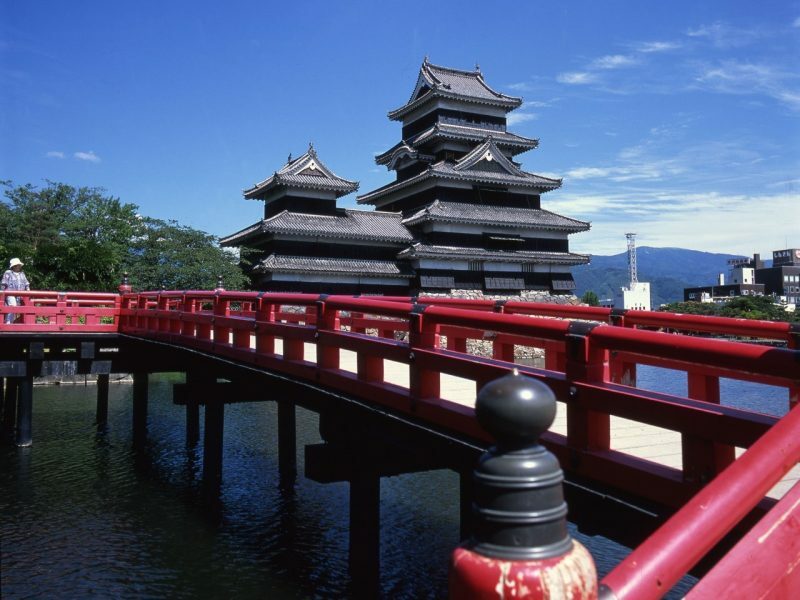 You will also see the impressive castles in both Osaka and Matsumoto. 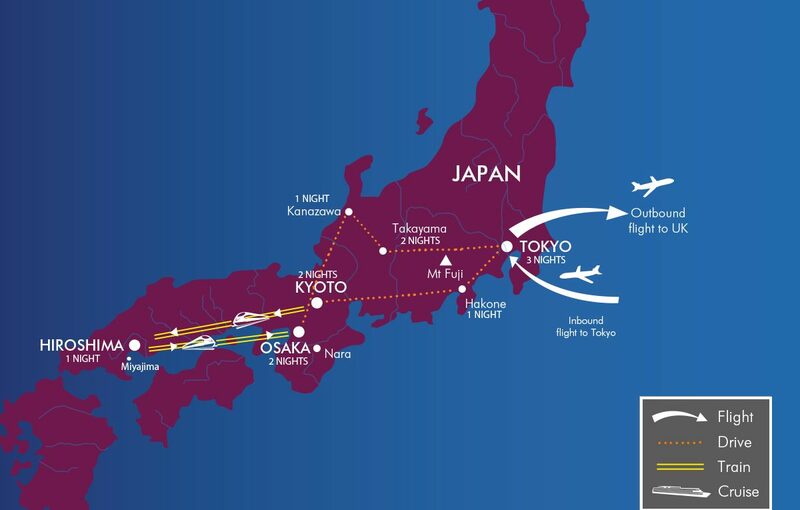 Take a scheduled flight from your regional airport to Tokyo. 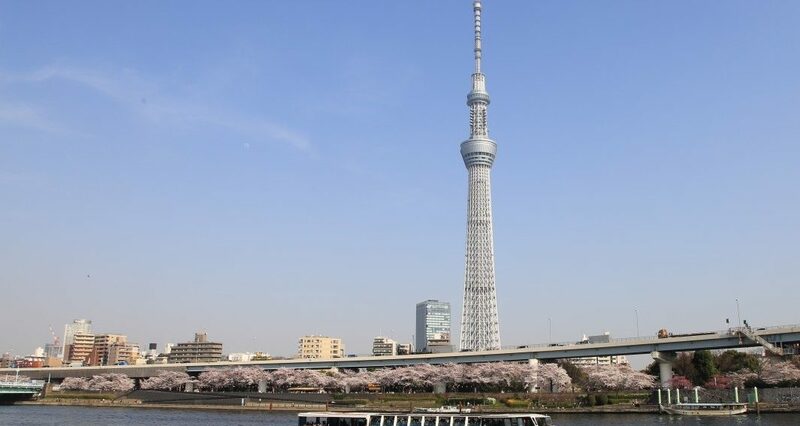 Arrive at Tokyo’s Narita or Haneda International Airports where you will be welcomed by our representative and transferred to your accommodation. The rest of the day is at leisure. 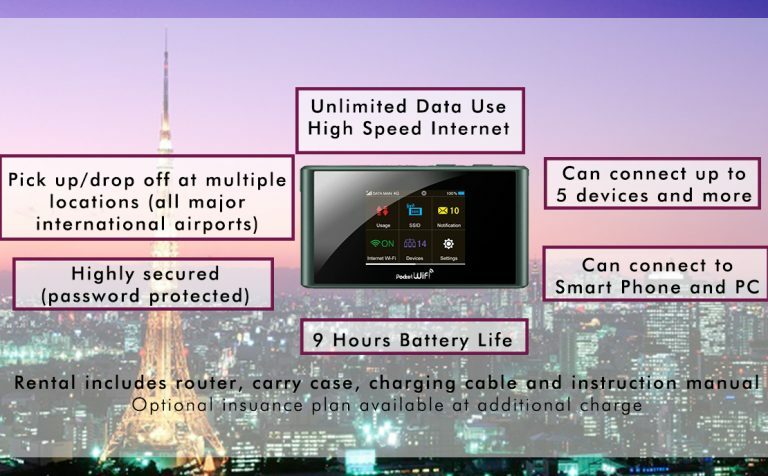 Your main luggage will be transferred from Tokyo to Kyoto. Pack a small bag for your stay at Mount Fuji. Gaze at the rural scenery as you drive towards Hakone. Take a pleasure boat cruise across peaceful Lake Ashi. Ride the Owakudani Ropeway, an aerial lift with spectacular views of Mount Fuji and Ashinoko Lake. 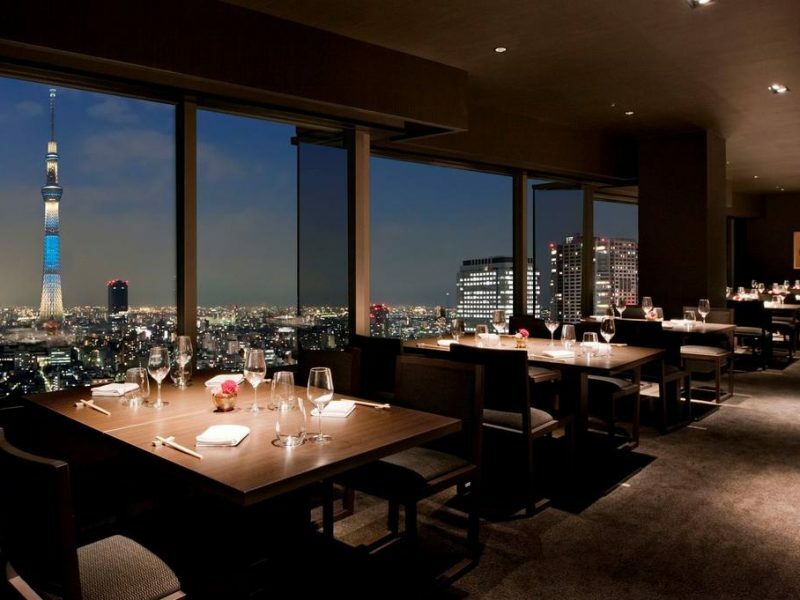 Enjoy lunch at a local restaurant and a panoramic view from Fuji’s 5th station, about 2300 metres above sea level (Subject to weather conditions). Transfer to your accommodation where tonight’s dinner will be served. After breakfast travel by coach towards Kyoto. 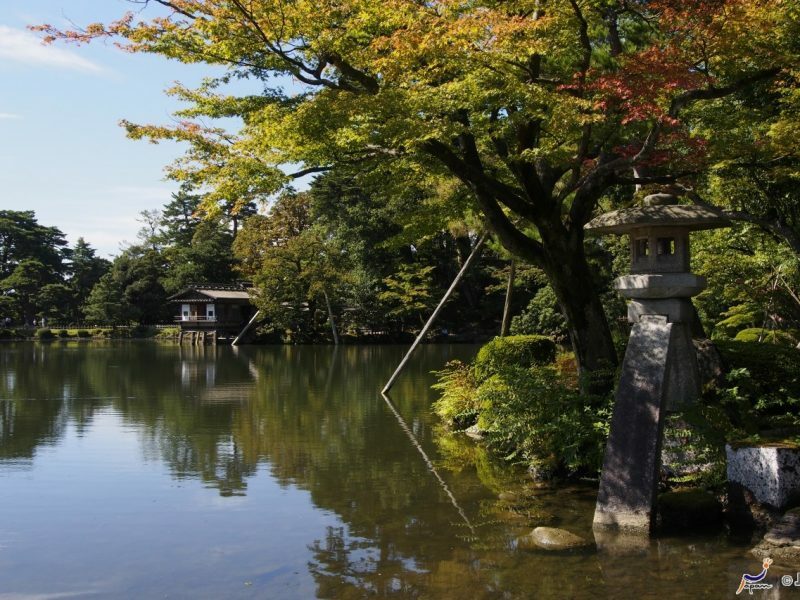 Pausing in Nagoya, visit the lovely Tokugawa Japanese Garden, a traditional garden with a lake, rock formations and waterfalls. 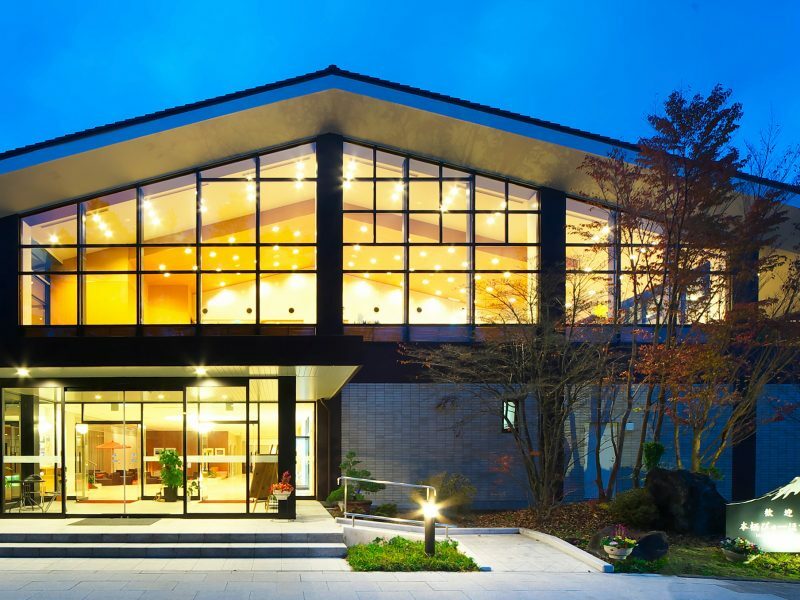 Continue to the engrossing Toyota Museum which charts the history of the automobile. 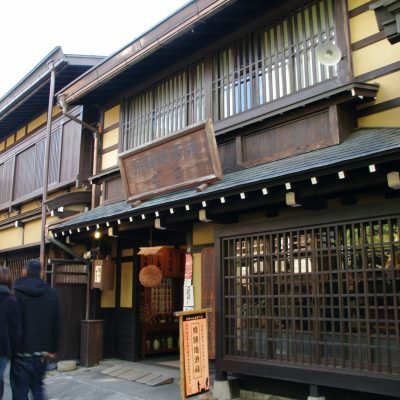 Finally you will arrive in the cultural city of Kyoto and your accommodation. 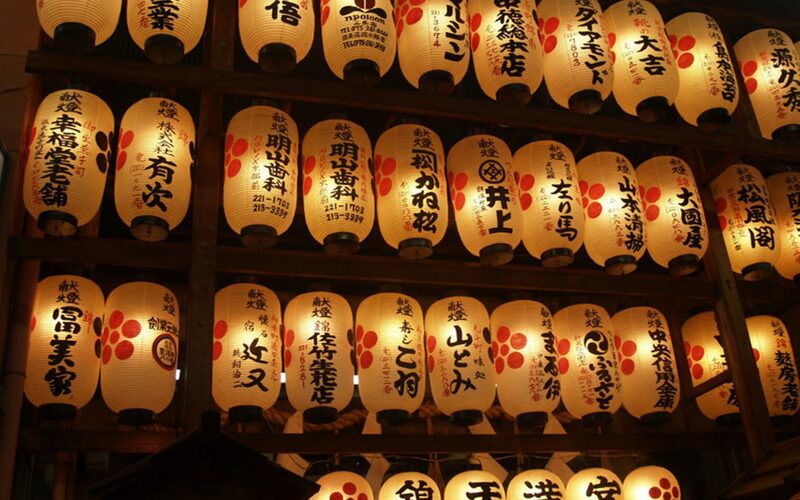 Today you will have a day tour of Kyoto. 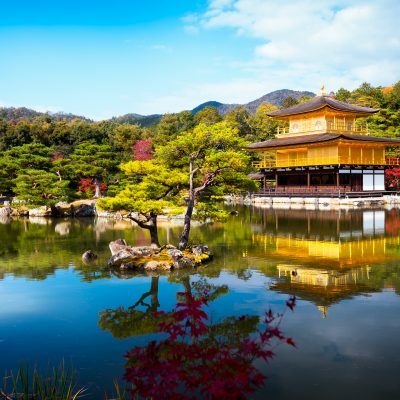 Places of interest that you will visit include the historic Nijo Castle, and the beautiful Kinkaku-ji Temple (Golden Pavilion), a zen temple where the top two floors are completely covered in gold leaf. In the afternoon be enthralled at the Heian Jingu Shrine, home of perhaps the world’s most authentic and exquisite Japanese Garden. See the Sanjusangendo Temple, a Buddhist temple filled with 1,001 statues of Kannon, the Goddess of mercy. Also visit the Kiyomizu-dera Temple, for a panoramic view of Kyoto from the wooden platform in the main hall. Your main luggage will be transferred from Kyoto to Osaka. 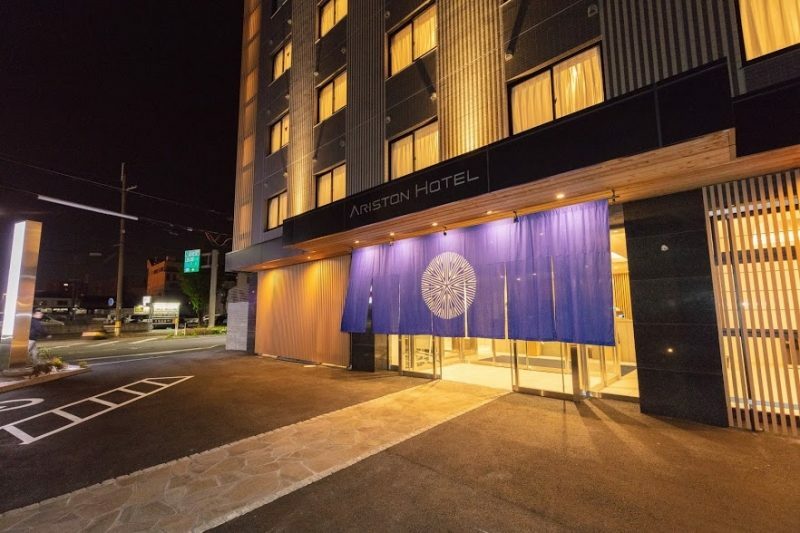 Pack a small bag for your stay in Hiroshima. After breakfast, take the two hour bullet train from Kyoto to Hiroshima. 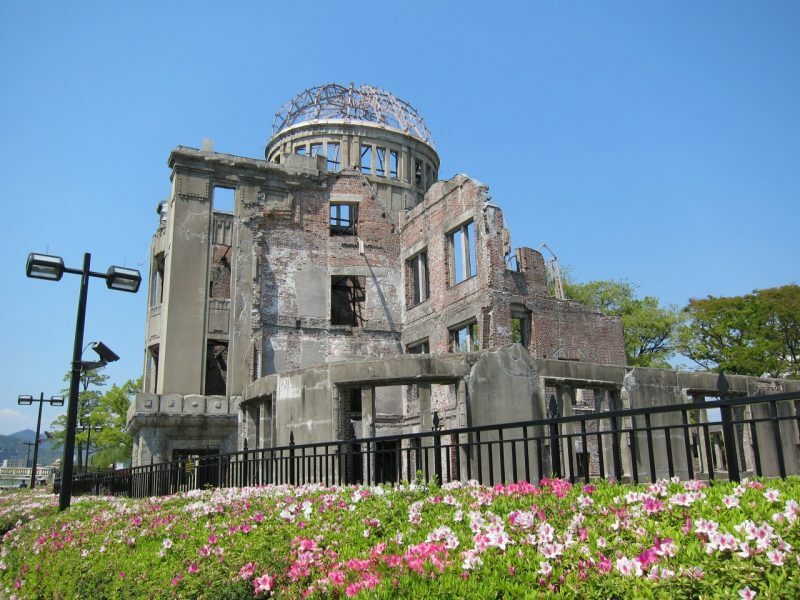 On arrival visit the Peace Memorial Park, home of the Genbaku-dome (The Atomic Bomb Dome) and the symbol of Hiroshima, a city that advocates peace in the world. It was designated a UNESCO World Heritage Site in 1996. While all structures vanished in the atomic bomb explosion, only this building miraculously remained standing. 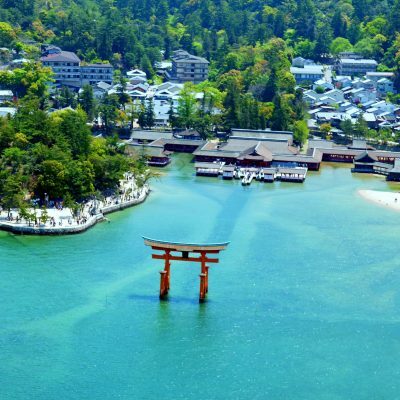 After breakfast, depart your accommodation for a ferry ride and sightseeing tour of Miyajima, where you will visit the Itsukushima Shrine. It is a breathtaking sight where the mountains, sea and red shrine buildings blend in harmony. It is one of the three most beautiful sites in Japan, along with Matsushima in Miyagi and Ama-no-hashidate in Kyoto. 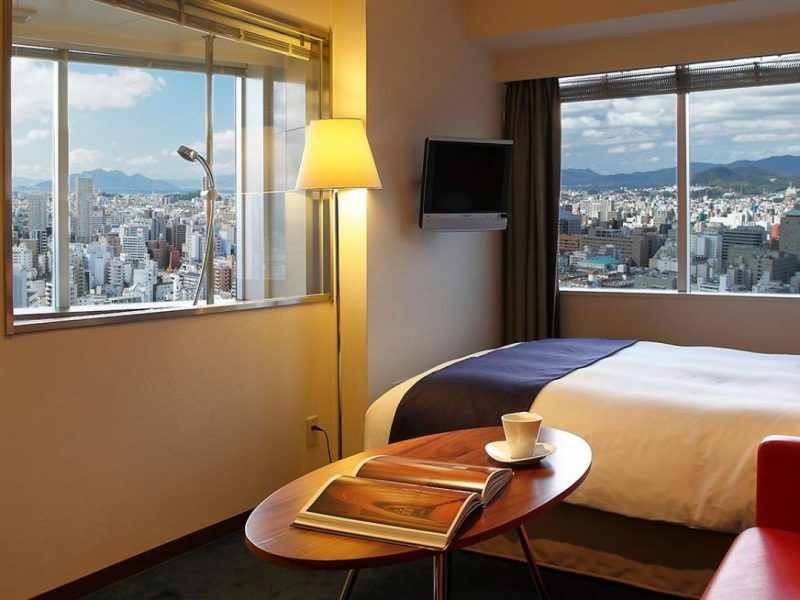 After lunch, transfer to Osaka by bullet train and on to your accommodation. 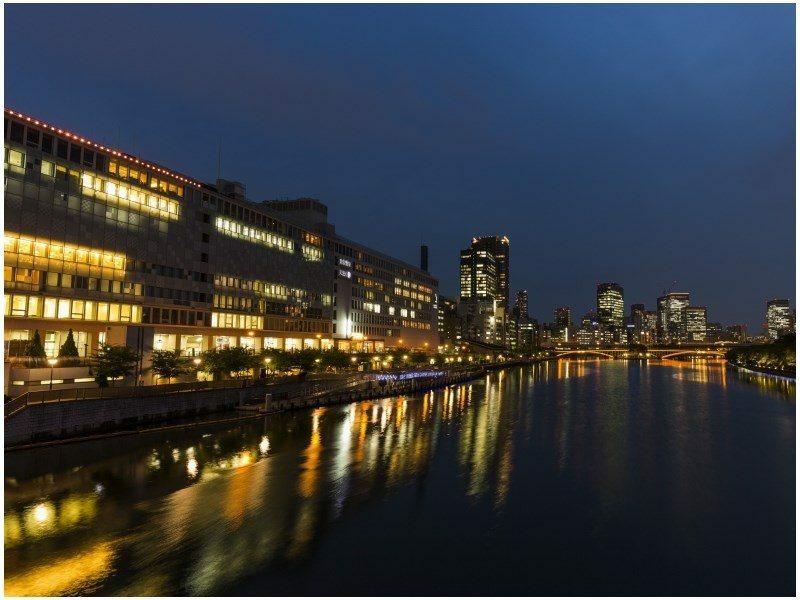 Enjoy a morning tour of Osaka including a visit to the impressive Osaka Castle, built in the 16th century and one of Japan’s most famous landmarks. 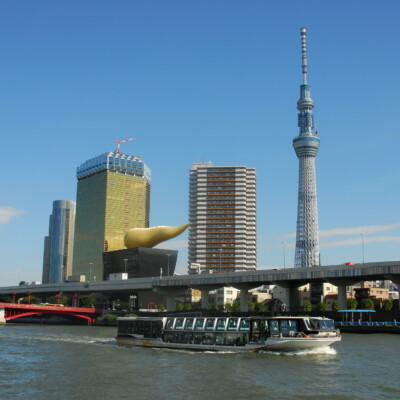 Enjoy a river cruise on the Aqua Liner for a city panorama from the water. 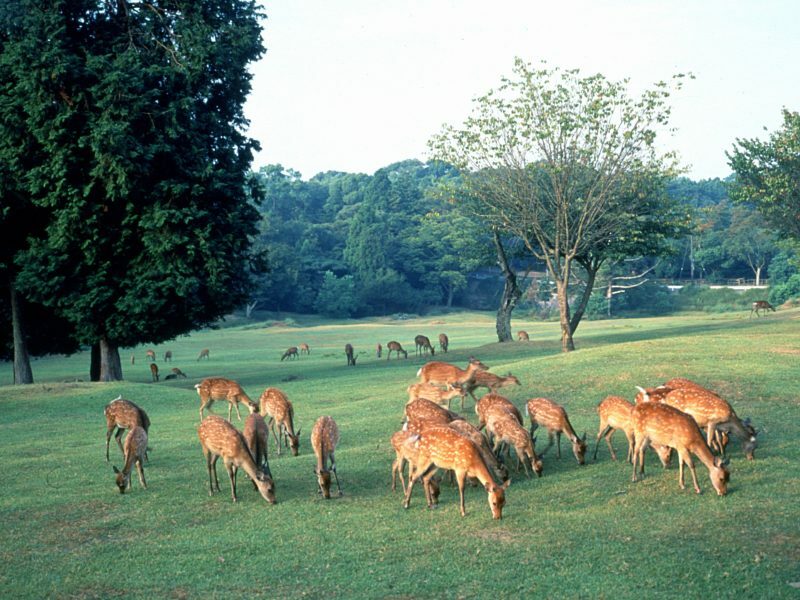 In the afternoon continue to Nara and visit the Todaji Temple (Great Buddha), the picturesque Nara Park, home to hundreds of freely roaming deer and the Kasuga Taisha Shrine, before returning to Osaka. Travel to UNESCO World Heritage-listed Shirakawago, famous for the traditional gassho-zukuri farmhouses which are more than 250 years old. 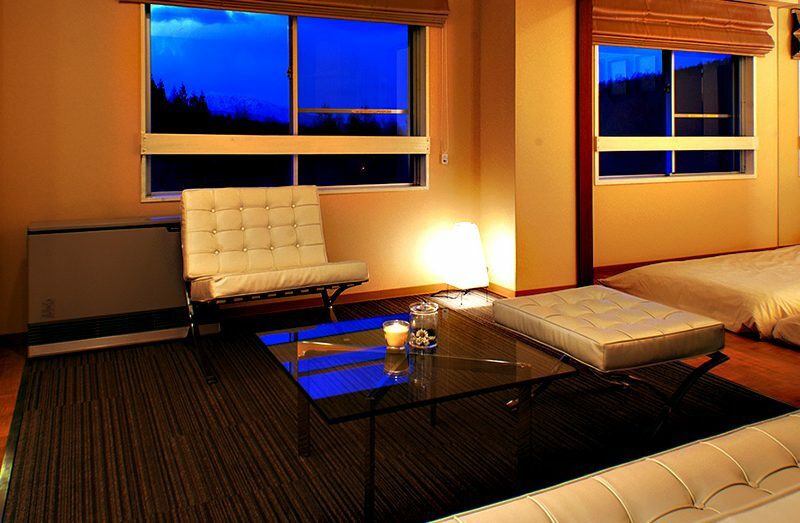 Continue to Takayama and check in to your accommodation for a two night stay, where dinner will be served each night. Morning visit to Matsuri no Mori, a museum showcasing items and memorabilia from the Takayama Festival, and Takayama-Jinya, a former government out-post. 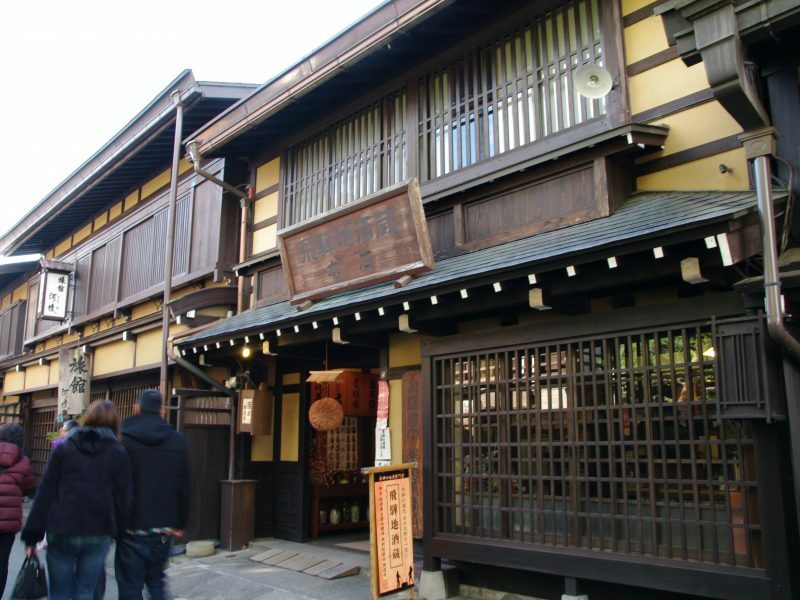 Finally, Hida Takayama, to explore the fascinating Kamisannomachi Street with its narrow streets lined with wooden merchants houses dating from the Edo period. 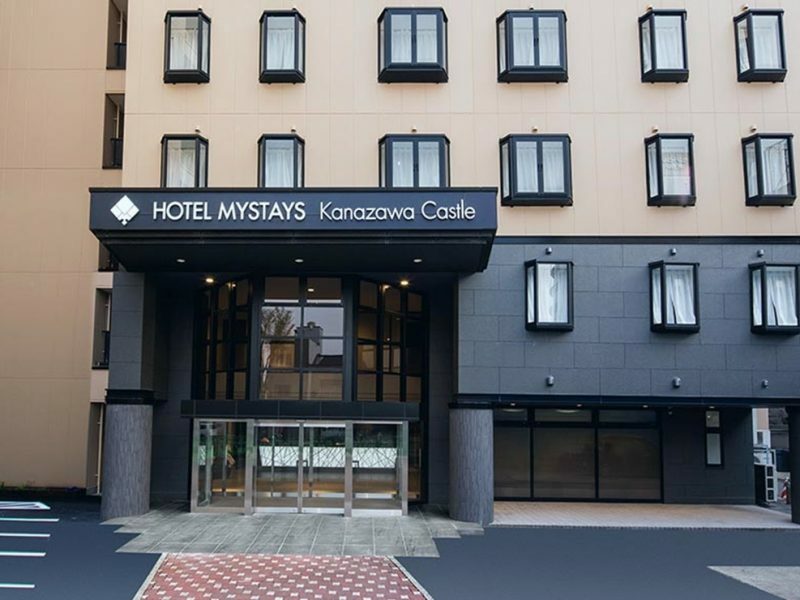 Travel to Tokyo stopping en-route at Matsumoto to visit the majestic castle, one of the most notable historic castles in Japan, known for its unusual black exterior and often referred to as “Crow Castle”. Continue to Tokyo for an overnight stay. Transfer to the airport for the flight to the UK. 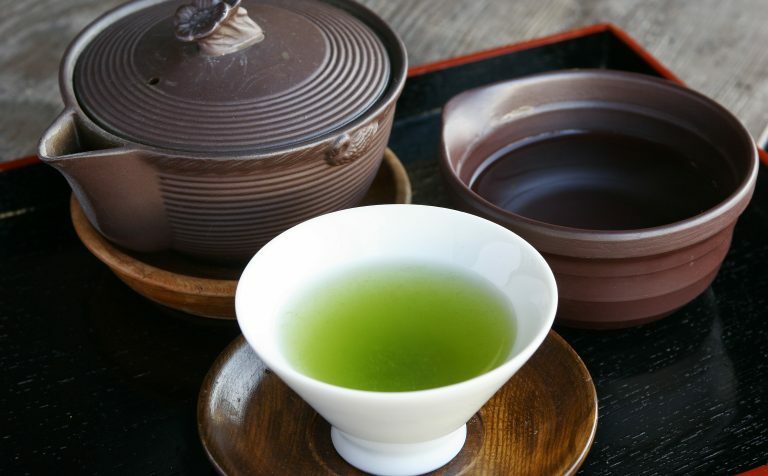 Experience traditional tea ceremony and visit UNESCO World Heritage Site, Ginkauji Temple for a taste of Japanese culture. Be a Samurai for a day! 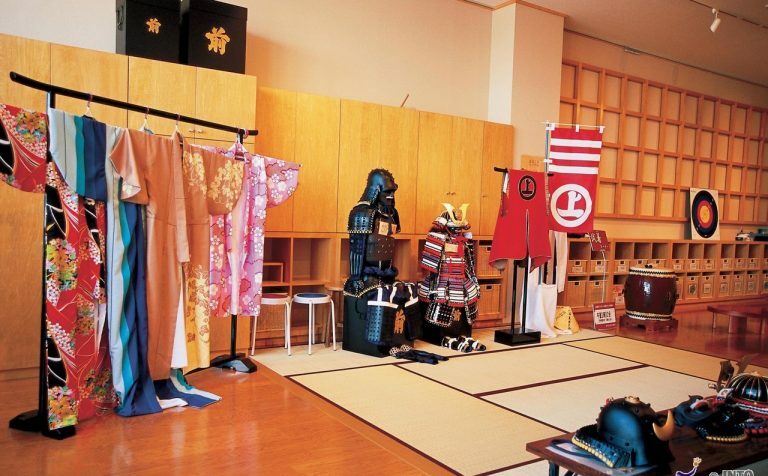 Learn about the Samurai (old Japanese soldier) in Kimono or Ninja costume! Meals as specified (B=Breakfast, L=Lunch, D=Dinner).